﻿ Gotransverse | How Do Your Finance Process Costs Add Up? How Do Your Finance Process Costs Add Up? Controlling and cutting costs has traditionally been the purview of the finance department and the development of increasingly sophisticated solutions for revenue operations is opening up a host of new opportunities to help the entire organization. This post explores some of the more costly aspects of finance processes as well as how integrating and automating revenue operations can help cut costs while delivering a host of other benefits. In the revenue value stream, high costs are often a result of task-intensive order management, manual tracking of units/services sold, manual revenue booking processes, or even outlier items such as incorrect royalty payments. High costs in the cash value stream are commonly related to manual- based billing, invoicing and collection processes. Moreover, delays in access to time-sensitive data make it difficult to understand where inefficiencies exist and how to report on business critical data. In the compliance value stream, escalating costs are often driven by errors related to manual data entry and calculations, revenue recognition mistakes, and inaccurate sales tax application and reporting. Cumbersome weeks-long accounting close processes that involve multiple team members and long hours can be especially costly—not to mention stressful and frustrating. 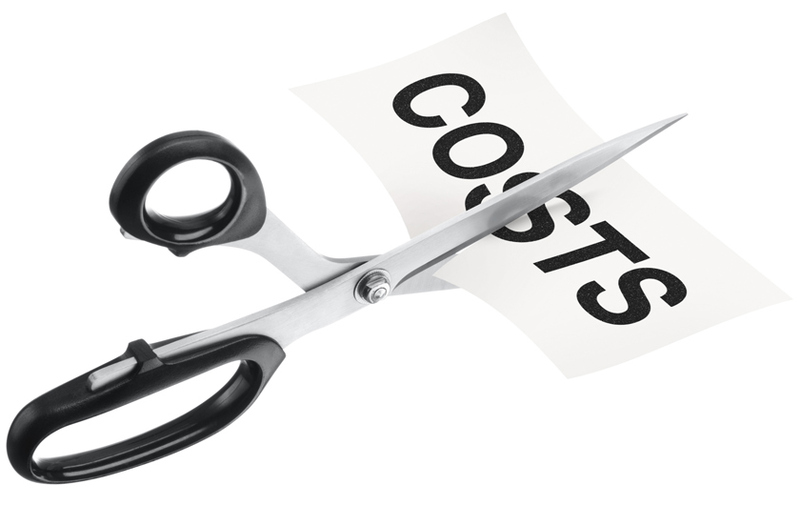 What’s Behind the High Costs? Traditionally, for a number of reasons, businesses have cobbled together their sales, billing, collections, customer management and finance functions, rather than thinking of them holistically. The use of disconnected systems and manual processes are increasingly problematic in the light-speed digital commerce world. The proliferation of solutions across revenue operations can be a significant cost contributor—especially when they are not integrated and data cannot flow across them. The more people that are required to enter data across different systems and applications, the higher the labor costs and chances for error. The labor costs associated with a heavy reliance on spreadsheets (when systems lack needed functionality) can be particularly high. Not only are the data entry tasks related to multiple complex spreadsheets time-consuming, but the associated audits are expensive and risk-laden. When you add complex revenue recognition and recurring revenue to the equation, the weight of manual management in terms of time and money are compounded. In the highly competitive and fast-evolving digital economy, every gain in efficiency matters. And in revenue operations, efficiency and agility begin with integrated and automated processes and the resulting insight/reporting throughout the value chain. Automation involves optimizing then automating existing manual, error-prone processes to increase efficiency. Integration involves weaving together disparate back-office systems to better manage revenue flow and customer relationships. Reporting gives real-time insight into your business operations and both automation and integration are essential to effective reporting. By integrating and automating key processes, you not only gain immediate efficiencies by reducing errors and associated rework and controlling headcount, you will also be in a better position to continually refine processes moving forward. Take the example of a marketing-leading e-commerce company with multiple business units that was looking for ways to cut-costs and improve organizational flexibility. The company was using different processes and systems for billing, invoicing, cash, collections and revenue reporting, and was supported by several order-to-cash teams. The company organized revenue operations under a single leader and transitioned its business units to a common platform for invoicing, remittance, collections and revenue reporting. By taking steps such as standardizing the invoicing process and automating invoice delivery, the company not only reduced finance department expenses by $1 million annually, it also recognized a $15 million improvement in accounts receivable, with a positive total impact to profit and loss of nearly $800,000. Enable visibility into the entire revenue operations stream so you can gain intelligence and report about the business and areas for improvement.